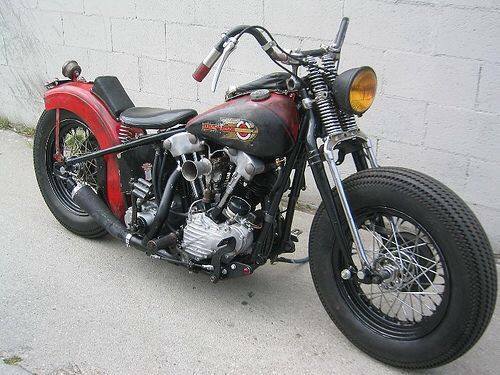 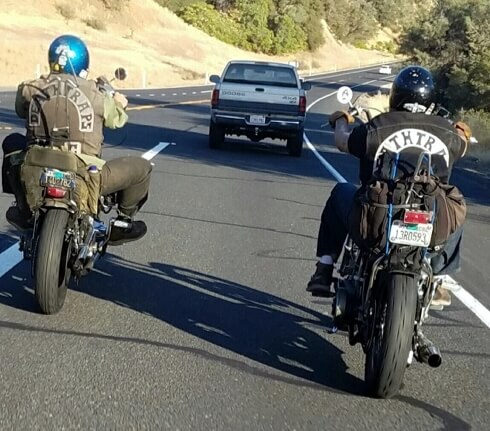 On these two photos below you see an example of a Bobber and HD Chicano. 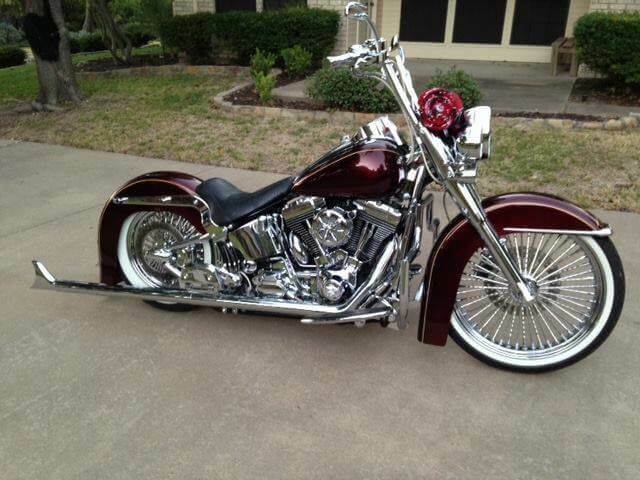 We want to have some of these types on our show. 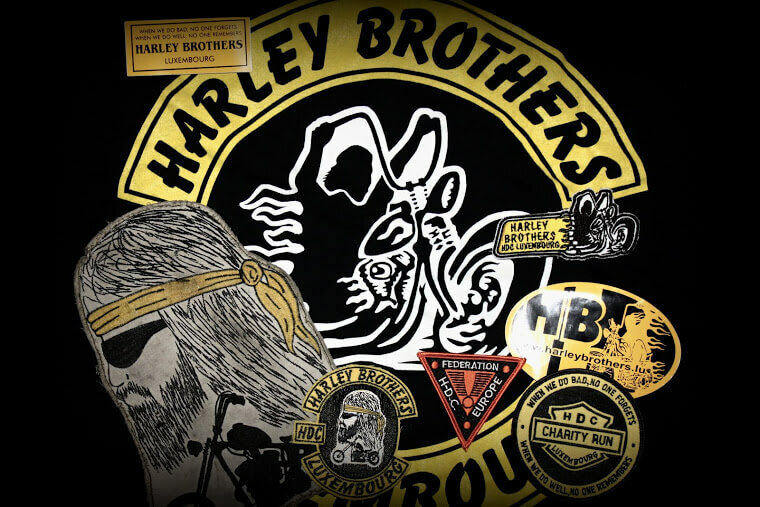 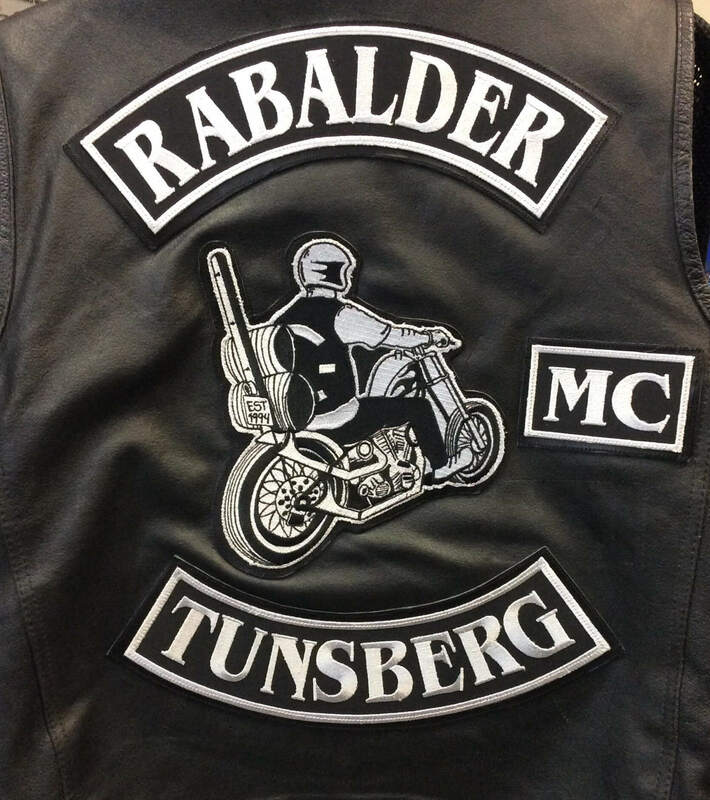 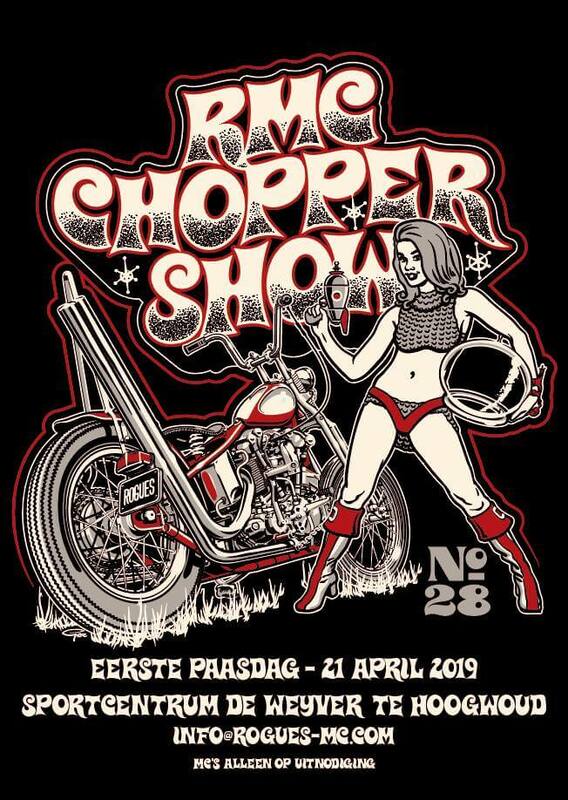 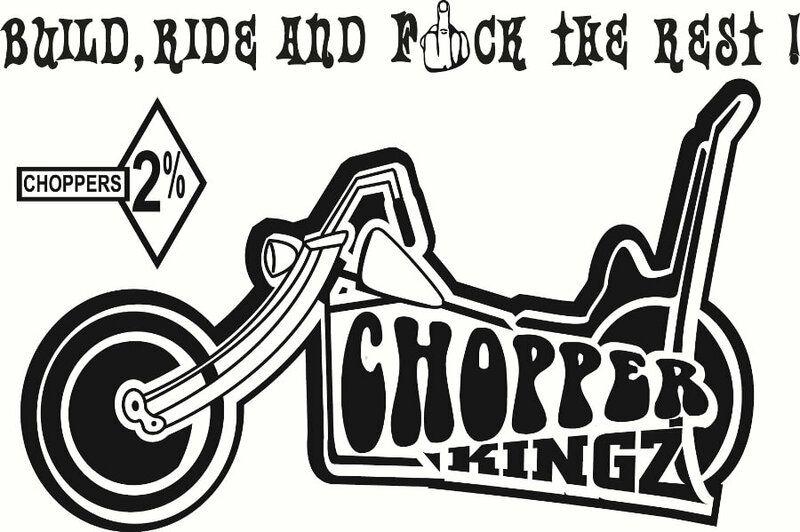 If you have a ‘neat’ looking bike in Bobber and/or Chicano style and you want to participate on our 28th RMC Choppershow on the 21th of April let us know. 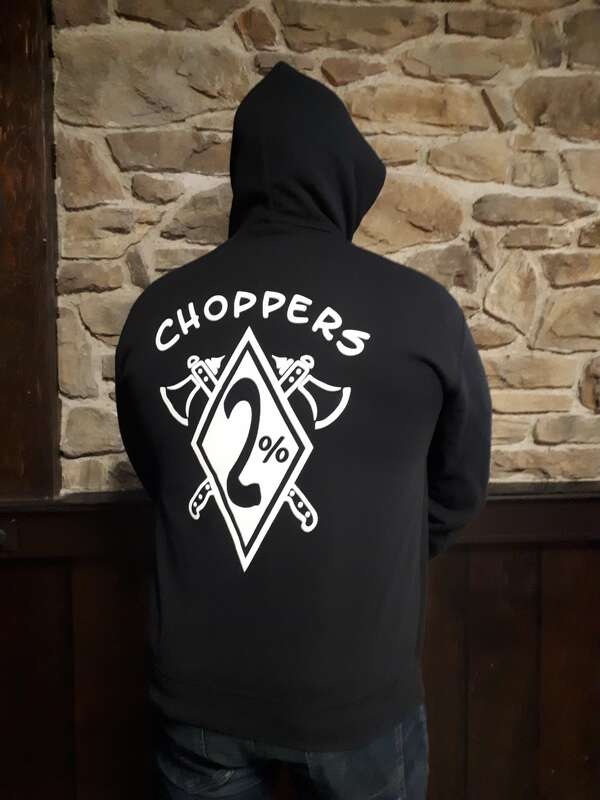 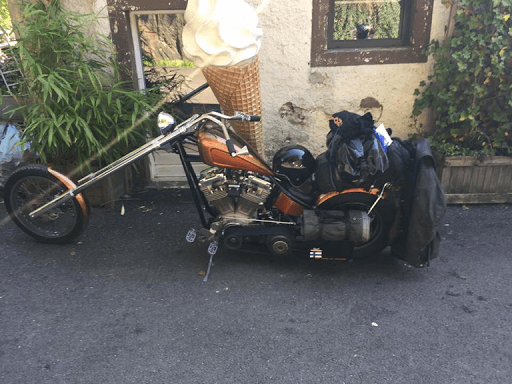 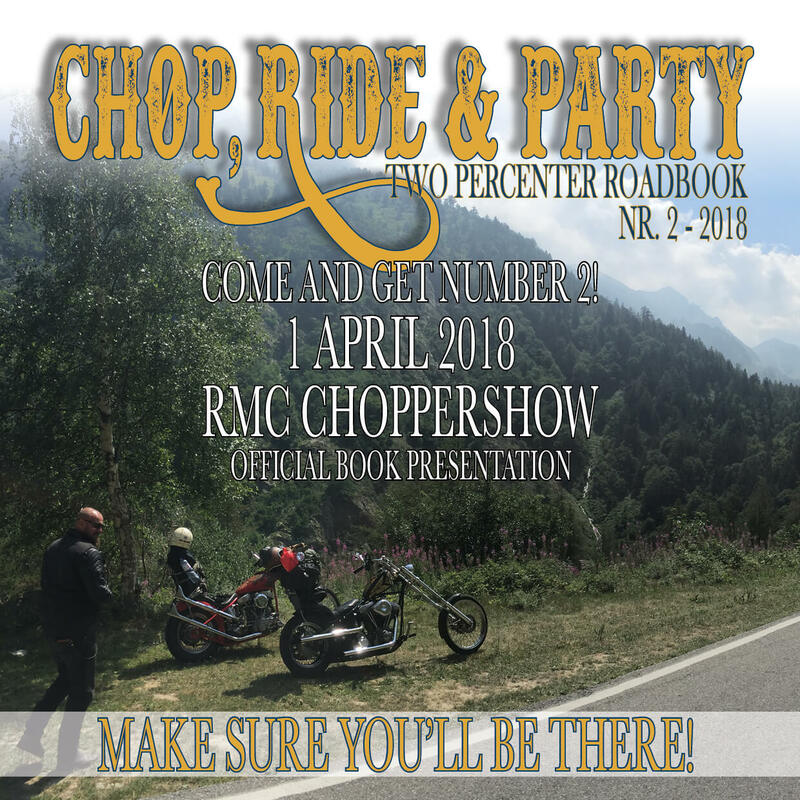 You might even win the ‘one-off’ show trophy made by Beer, one of our club-founders, author of ‘Bikers in Holland’, ‘European Choppers’ and the yearly CHOP, RIDE & PARTY books.